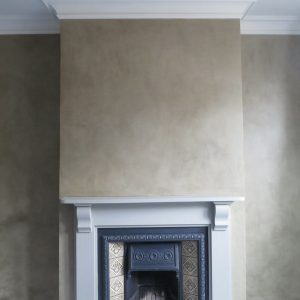 Fresco finishes are beautiful and easy to live with. 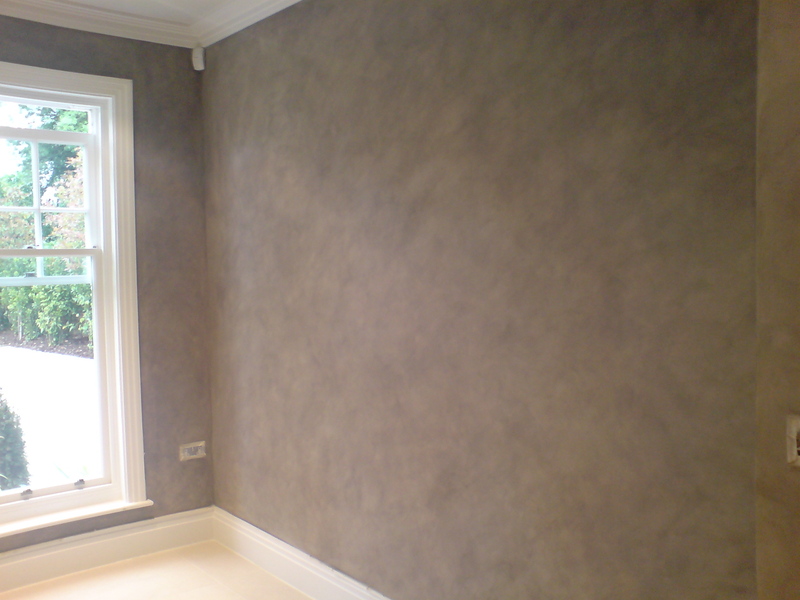 Fresco paint finishes lend subtle interest and create mood. They also provide a perfect backdrop for paintings, mirrors, and other accessories in hallways, on staircases, and in living rooms. 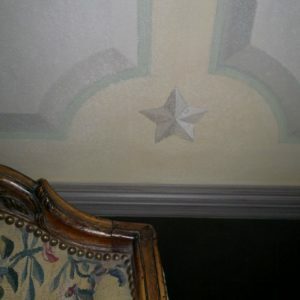 True fresco is the art of painting onto wet plaster. Fresco, or affresco, is derived from the Italian adjective fresco meaning “fresh”. The technique has been around for centuries. It survives in prehistoric cave paintings, and was rediscovered in the classical antique murals at Pompeii. Fresco painting reached its height as an art form during the Italian Renaissance. In vernacular architecture, fresco finishes took the form of slaked lime stucco coloured with pigment. 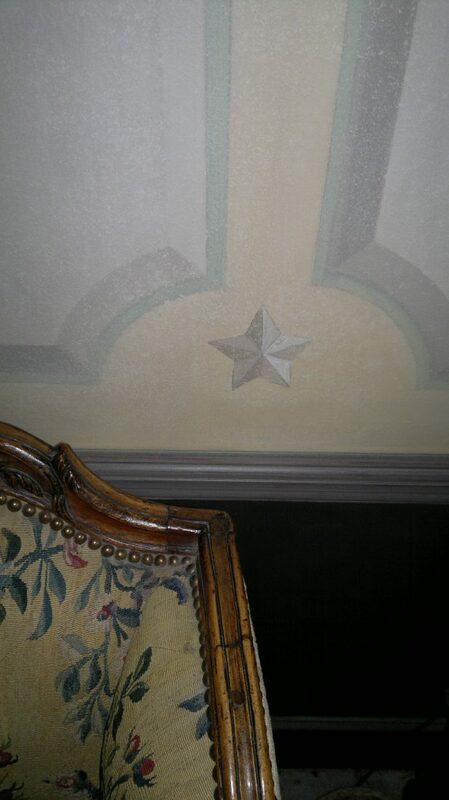 These lime washes not only protected stone and brick surfaces but also provided a humble form of decoration. These finishes lend interiors an old world charm. 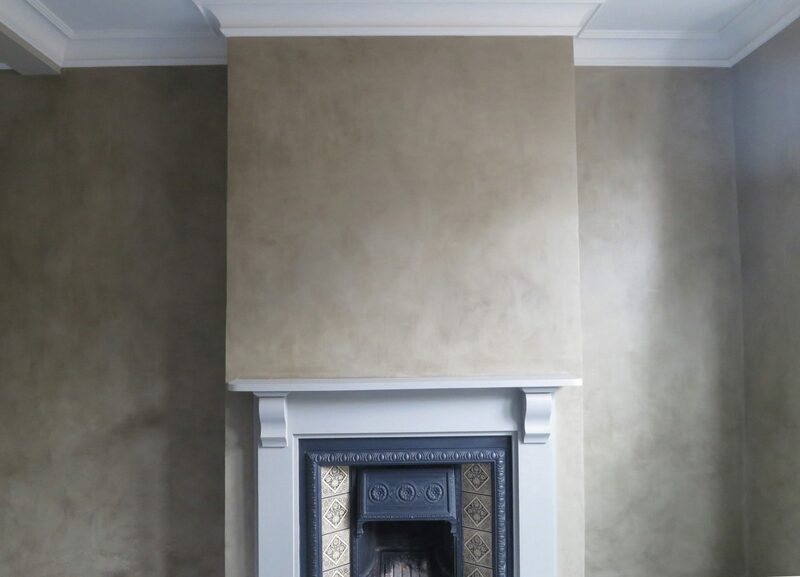 As specialist decorators, we use faux fresco finishes to recreate the appearance of aged frescos and the soft, romantic look of lime stucco walls. 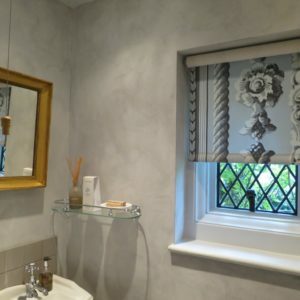 See our Painted Finishes and Interiors sections for more specialist paint finishes, including wood graining, faux plaster effects, textured paint finishes and more. 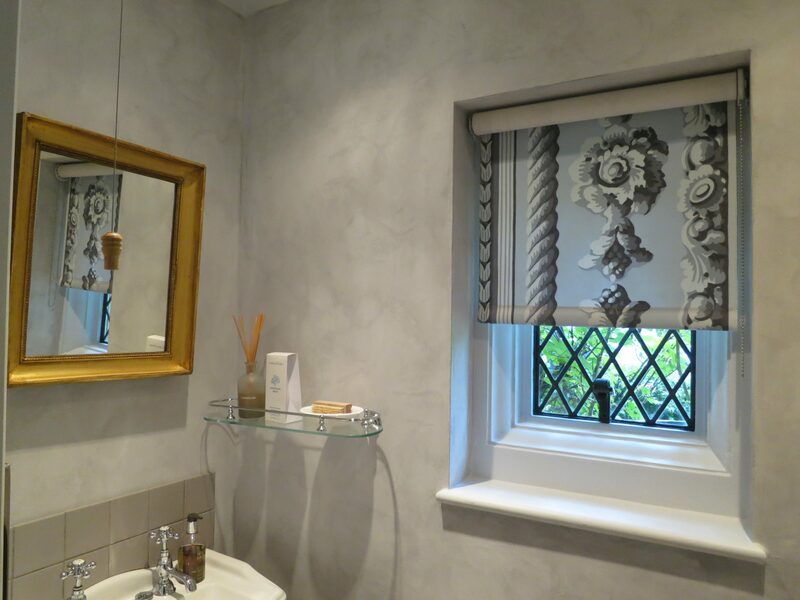 We are based in London and Sussex and work regionally and in Europe with interior designers, architects, and private clients. 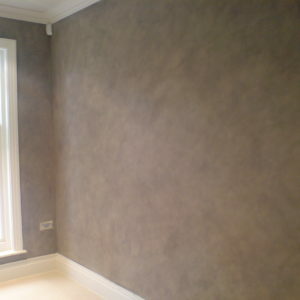 Feel free to contact us to concerning your specialist decorating project. As a BIID Industry Partner, see more samples of our work by visiting us at the British Institute of Interior Design (BIID) website.